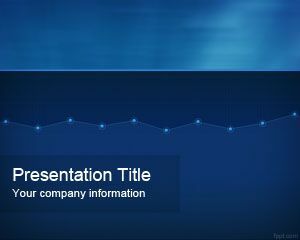 Blue Statistics PowerPoint Template is a free blue background for statistics and business projects. 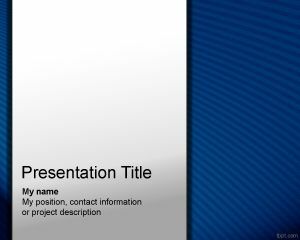 You can download this free statistical PPT template for finance presentations and advanced statistics lessons. 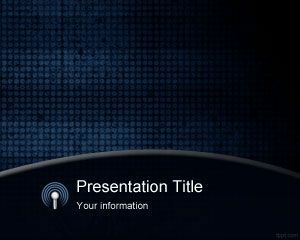 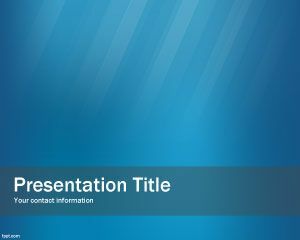 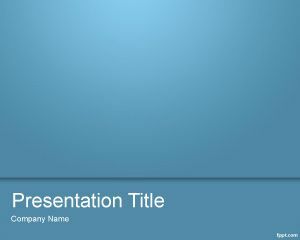 This free blue PPT template is also good for corporate presentations and to be used in finance PowerPoint presentations. 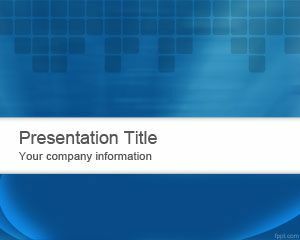 You can download free statistical PPT templates for applied statistics and master courses on Statistics. 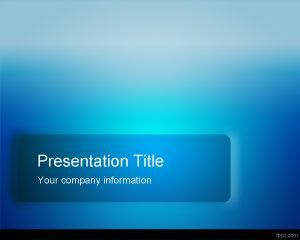 Free Statistics PowerPoint templates are compatible with Microsoft PowerPoint 2007 and 2010.